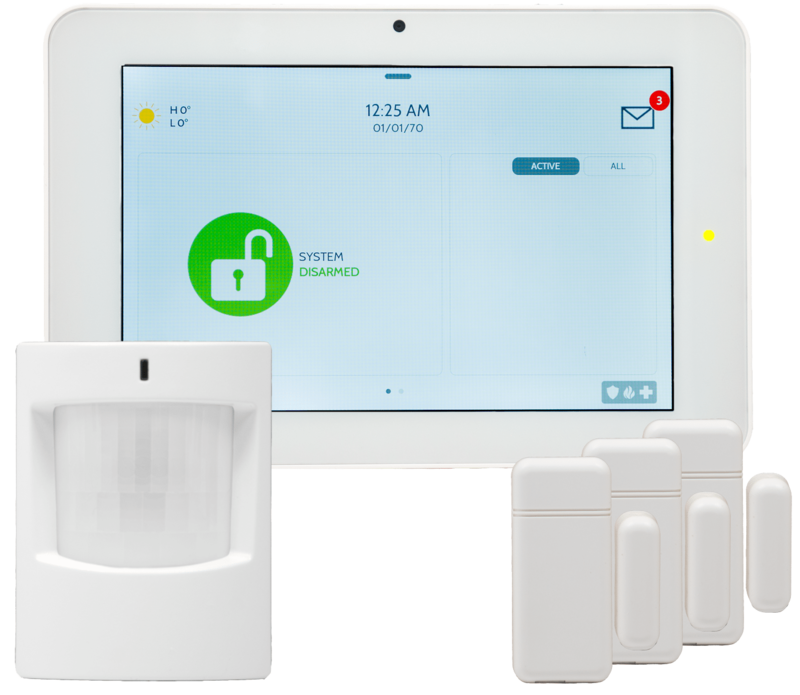 Delaune Security Inc. | Smart Homes in a Smart Era! Delaune Security is a family owned and operated company based out of New Orleans and established in 1997. Since that time we have been providing businesses and homes world-wide with custom designed Fire Alarms, Burglar Alarms, Card Access Systems, Voice – Evacuation Systems, Closed – Circuit TV (CCTV), Hold-Up Alarms, Medical/Panic Alerts and more. We believe that the best security starts with understanding your specific concerns and objectives. Monitor your home from anywhere. 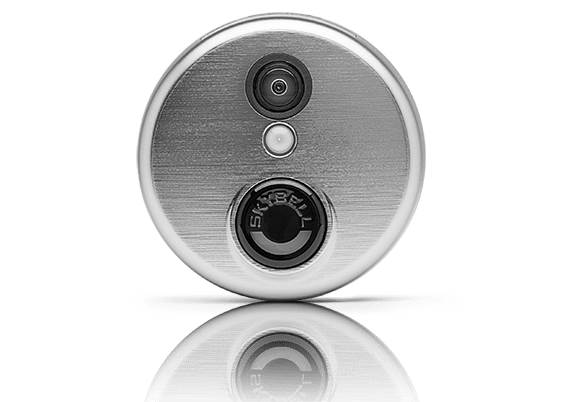 This elegant and capable device serves to always let you know what is going on outside your door – even when you’re not home. For a limited time only receive 3 Months free from us as our thank you for joining our family and trusting us with yours. When you refer a friend we give you 2 Months Free Monitoring Service in your current plan. Once they sign up for their service! Get a free quote from us with no hidden cost. Anything else we should know about? Or you would like to tell us?